Serve More Stories of neighbors loving and serving neighbors. Why we love our neighbors. Program information and analysis of the needs of central Oklahoma and the OKC Metro. The most important reason why we work to love our neighbors is because those neighbors are suffering disasters alone. They are single moms left to fend for themselves. They are children facing illness and disability. They are the elderly who have no more family. These people need their neighbors. They need you to care enough to step into their suffering and lend a hand. When her neighbors noticed that Virginia's accessibility ramp had gone unfinished for weeks, they wondered why. Sadly, the handyman she had hired flaked out on her, leaving Virginia trapped in her home. Serve More empowered those neighbors to love and serve Virginia, chaining her life with a new ramp. When a tornado tore through his neighborhood, Rickey didn't think there was help for him and his four grandchildren. Winds tore their roof apart and water soaked their ceiling until it collapsed. 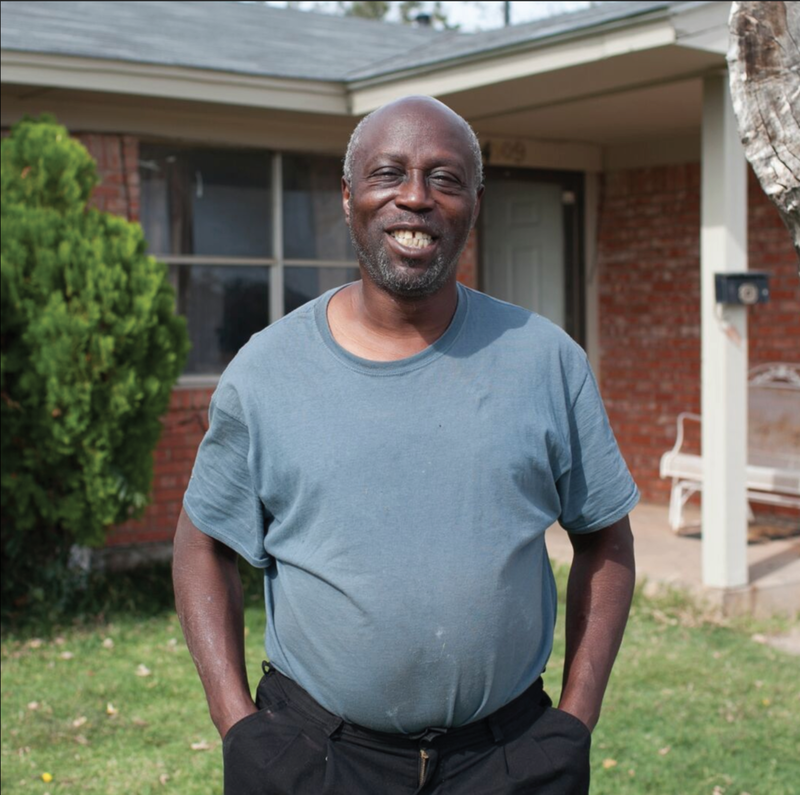 Serve More empowered his neighbors to love Rickey and his grandchildren. People from all over the OKC metro changed his life through giving and volunteering. Out of desperation, Janette and her husband Nathan called Serve More. Broken siding and peeling paint had earned them two tickets and now code enforcement officials were threatening eviction. They were overwhelmed and needed help. Serve More empowered high school students on a service trip to renew their home in ONE DAY, correcting every problem the city pointed out. Here are two PDF Documents that go further to explain why we do what we do. 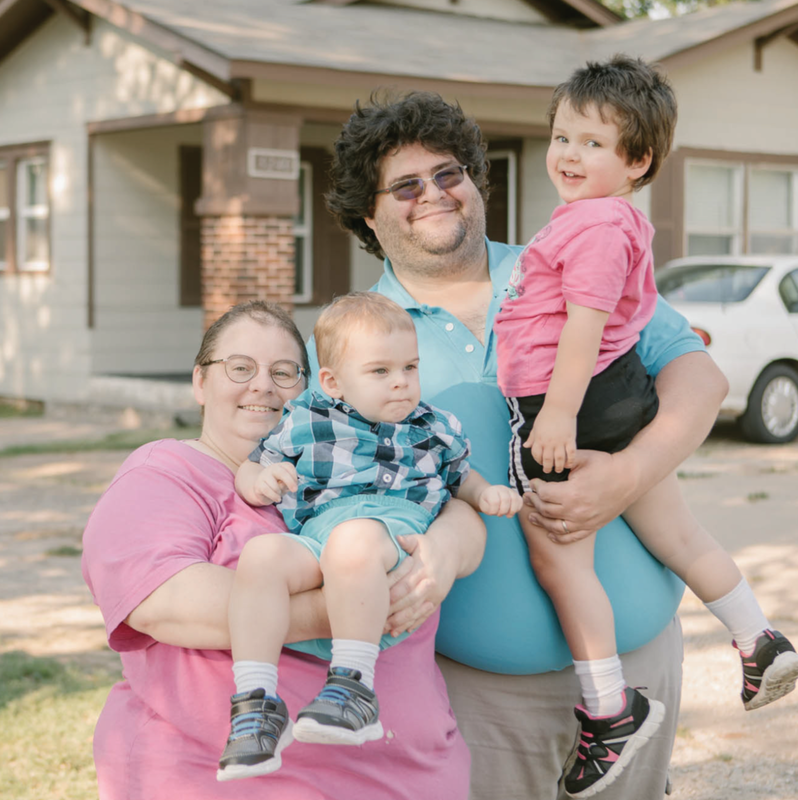 Our Case Statement is a long-form breakdown of the needs of families in central Oklahoma as well as our plan to empower volunteers to meet those needs. Our Story Booklet is a picture book of our most inspiring stories of neighbors loving neighbors. The stories above are included as well as many more.